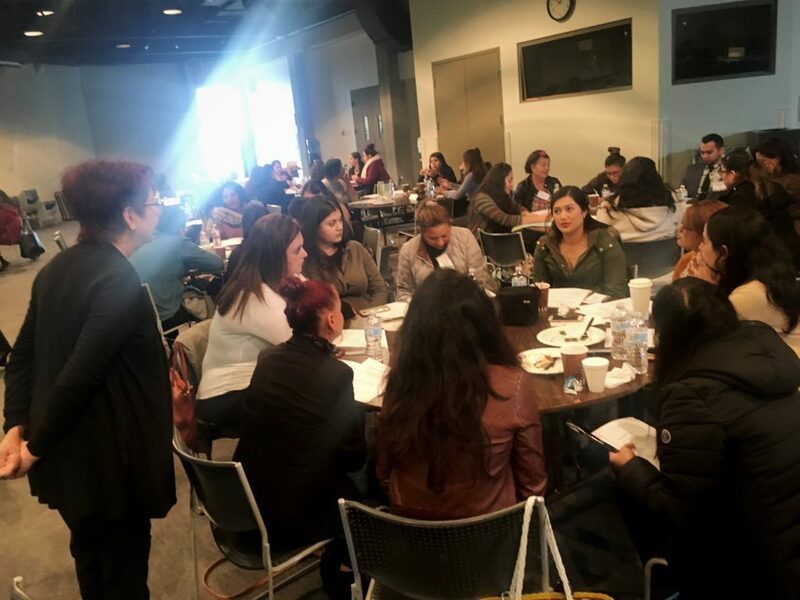 San Fernando Valley Regional Workshop at Valley Presbyterian Hospital, November 29, 2018. 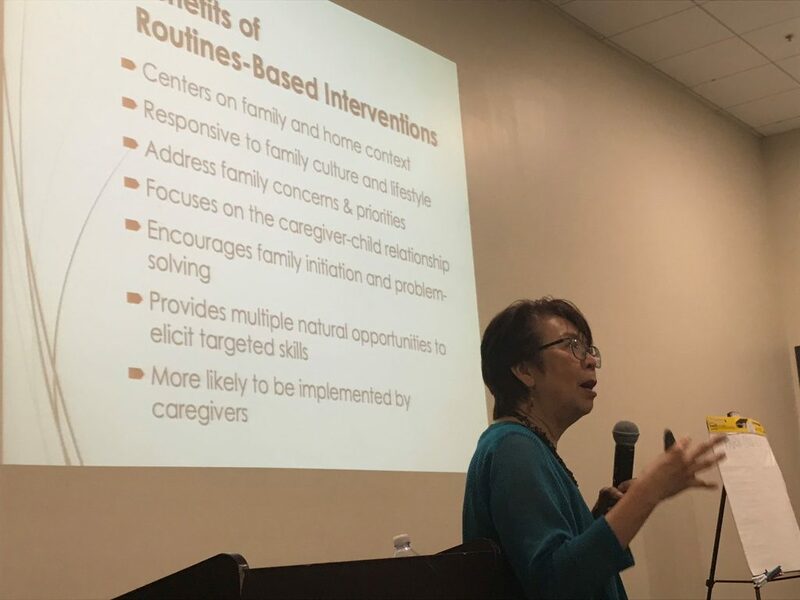 Home visiting programs in the Family Strengthening Network just wrapped up the last of four regional workshops in Los Angeles County. 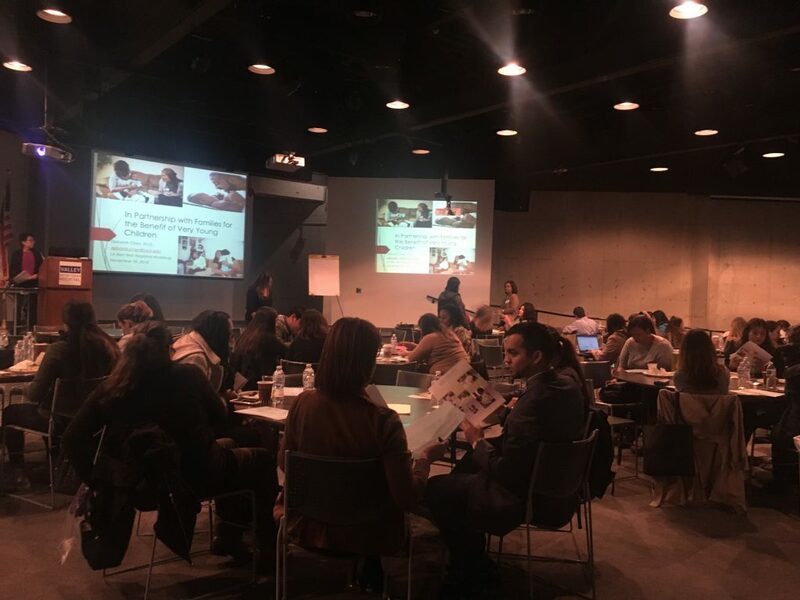 Hosted by LA Best Babies Network and funded by First 5 LA, these conferences provide continuing education to staff from local Welcome Baby hospitals and home visiting agencies. 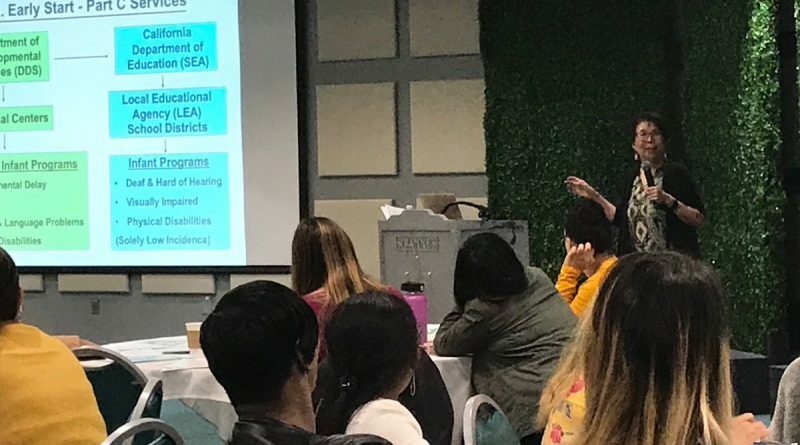 Dr. Deborah Chen, professor emerita in early childhood special education at California State University, Northridge, was the keynote speaker. She discussed working with diverse families, including those with children who have developmental delays. She offered tips and resources on early childhood development screening and how to discuss developmental concerns with families. Dr. Deborah Chen joins a group discussion at the San Fernando Valley Regional. Dr. Chen presents at the Antelope Valley Regional, Antelope Valley Partners for Health.